advantage of the views and better connected surrounding nature trails. These models will be located higher on the mountain and will still provide the craft that creates the 4 season rustic industrial cabin at an affordable price point. Our new model called “Valley View” accomplishes all of the points above. 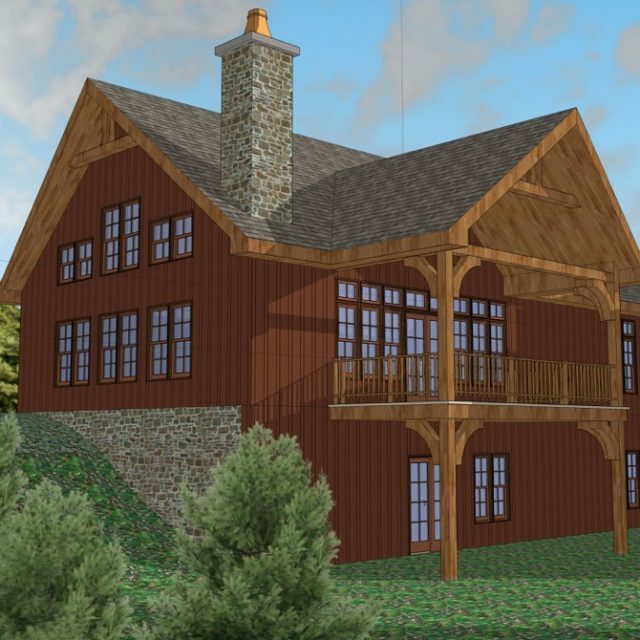 This unique 4 season chalet will have a starting price of $325,000. Interested in a showing? Call Mike today at 716-583-0535. Receive a tour of completed and sold chalets so you can view the details and finishes, along with custom furniture that Lofty Mountain Homes will offer in the Valley View Chalet Model. Buy now and be ready for ski season!